With Autumn approaching colour palettes are starting to shift to rich jewel tones. 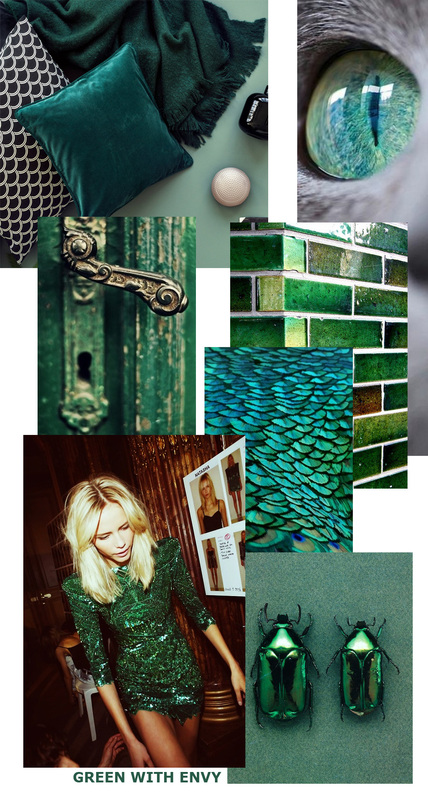 We love the Emerald influence on interior design coming in to the new season. We’ve put together sets to take you from Summer into Autumn from fabulous favourite Alex and Ani. Limited edition sets made up from discontinued bangles, this is your last chance to wear these styles. Our new favourite accessory? Ear Jackets! A favourite with the most stylish of celebs, this eye-catching accessory adds even more style to your ears. Coined the ear jacket, this earring sets itself apart by creating an extension from the back of the stud to beautifully decorate the curve of your ear. This unique look is edgy with plenty of glamour and is a great investment to ramp up your style! We love the gorgeous new additions from the latest Thomas Sabo collection. Shop them now at fabulous! New from ALEX AND ANI is the stunning pre-autumn collection of ‘Fall sliders’. These beautiful designs are a stylish way to stack your favourite symbols and freshen up your favourite bracelet stack. This mini collection includes the meaningful Path of Life, Hand of Fatima, Armenian Cross and Four Leaf Clover. If this wasn’t exciting enough, they’ve even added an Alex and Ani original – Unexpected Miracles. This cute acorn symbolises potential and serendipity, reminding us that sometimes the biggest blessings in life come in the smallest packages! The Hand of Fatima and Unexpected Miracles designs are also available in a charm bangle -must-have additions for any ALEX AND ANI collector! Be the first to shop this beautiful new collection online at fabulous!